Flowers are popular gifts all year round. Online searches for florists spike close to holidays like Valentine’s Day, Mother’s Day, and Father’s Day, but people also buy flowers for special occasions such as birthdays, wedding anniversaries, and funerals. This means there’s a perennial demand for roses, lilies, daisies, orchids, and carnations. 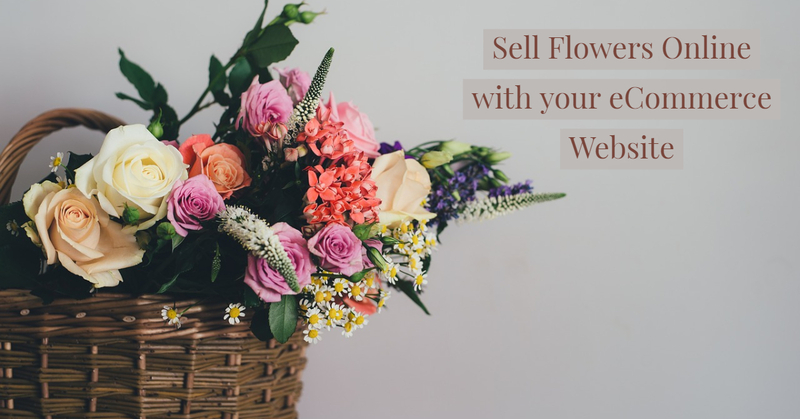 This brief guide will help you set up an eCommerce business to sell flowers online. The margins in the floral industry can be as high as 200–250%. This makes selling flowers highly profitable. However, compared to other physical products, the subtleties of selling flowers online are quite different. As a small business owner, it’s best to start from humble beginnings. Target metro and Tier 1 cities like Hyderabad, Mumbai, Delhi, Bangalore, and Chennai first. From there, expand your reach to Tier 2 cities. Selling flowers online means never having to deal with inventory hassles. You can partner up with local vendors, who usually act as inventory managers for multiple online florists. Be sure to choose a vendor in the area where you plan to sell flowers. These vendors will already have an established delivery network, which will help your online business run much smoother. Decide which flowers to sell online: Your vendor should have a good idea of which flowers sell the most locally. Set up your portfolio based on their recommendations. Establish a margin: Your negotiation skills will be put to the test here. However, if you’re running your business by yourself, you won’t have to worry about operational costs, giving you more flexibility to set competitive prices. More often than not, an order of flowers is not for the customer. Bouquets are frequently given as gifts to loved ones, which means they often come with a personal note attached. A good eCommerce website that sells flowers allows users to include a personal note with bouquets. Deliveries will make or break a floral business. Offer delivery options such as fixed-day delivery (for birthdays and anniversaries) and same-day delivery on every product and checkout page. Important: If you offer same-day delivery, make sure to agree on an order cutoff time with your vendor and display it on your website. It is not possible to deliver rush orders placed during late evening hours. Products descriptions are vital to selling flowers online. A product description should address the details of a flower bouquet (species, number of flowers, etc. ), seasons when it is available, and instructions for how to care for it and keep it fresh. Once your store is live, start promoting it on social networks like Snapchat, Facebook, and Instagram to generate brand awareness. Keep your website updated with new content and start emailing customers once you’ve collected a significant amount of data. If your marketing budget allows it, start running product ads on Google to boost your sales. 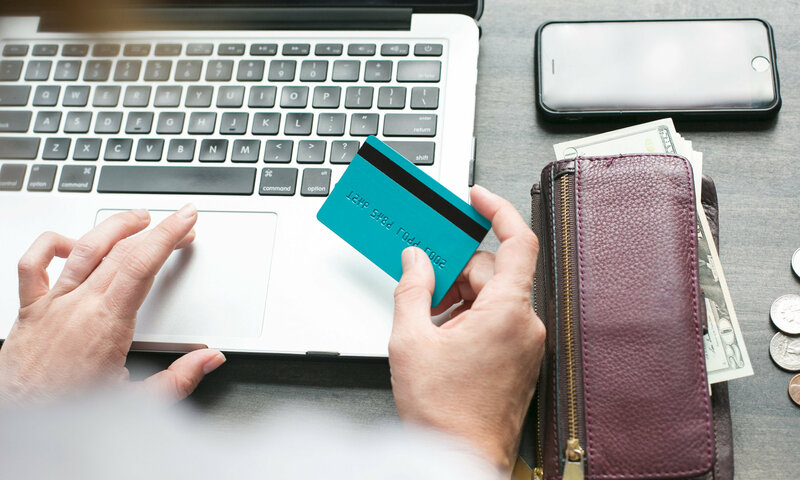 After setting up shipping and delivery options, the success of your store will largely depend on your marketing strategy.